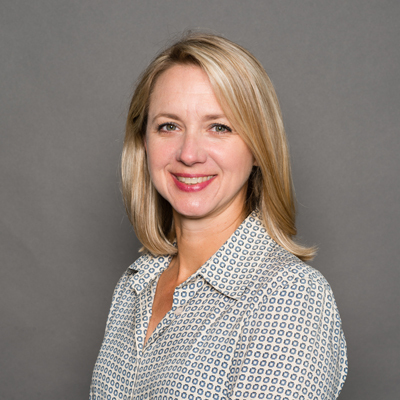 Caroline Elliott (CPA) uses her 12 years of experience in managing European companies as a business consultant and advisor to Catlett Law Firm’s clients. Ms. Elliott was Chief Financial Officer and Chief Operating Officer for a distribution company which purchased products in 15 countries and distributed them in Russia. She works with clients in the fields of tax, currency, customs and corporate rules as well as the practical aspects of conducting business and managing offices abroad. Ms. Elliott’s background as a Certified Public Accountant and Chief Financial Officer of an international company gives her a breadth of experience for assisting clients with financial analysis, forensic accounting, and business planning.